As the provider of a proprietary line of Mineral Makeup and Skin Care, MicaBeauty is proud to offer unique growth opportunities to entrepreneurs around the world. With over two hundred kiosk and retail locations in more than 15 countries, we have a well-proven wholesale/retail business model without franchise fees. We are paving the way to a more beautiful and healthy lifestyle for today’s women. Our products are premium quality, 100% pure Mica and Minerals. They are extremely gentle, and free of preservatives, chemical dyes, talc, oils, and other fillers. Therefore, our products are safe for any skin type; even the most sensitive skin. 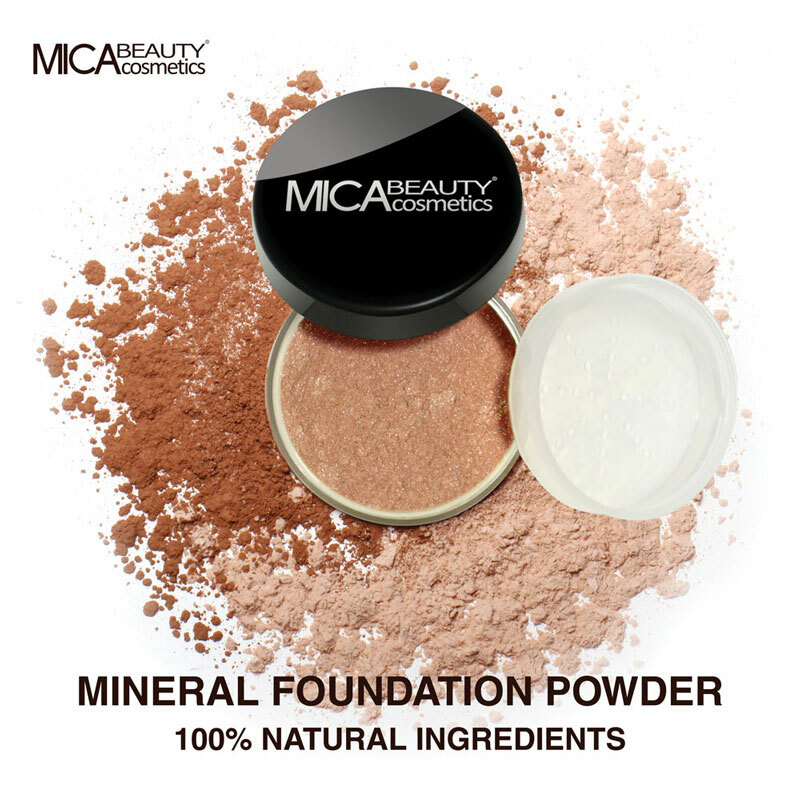 MicaBeauty Mineral Makeup delivers a natural look with great coverage in just minutes. MicaBeauty is simply the best and purest line of products in its class. MicaBeauty is a US-based company, and all of our cosmetics are manufactured in the US. We have a solid reputation for delivering the highest quality and ensuring the utmost in customer satisfaction. We have a diverse line of products and rich pallet for customers to choose from. At MicaBeauty, you will find all of the resources and tools that you will need to partner with us successfully, and achieve your financial goals. Join us today, and discover the financially rewording world of natural beauty products! Please fill out all fields to expedite the handling of your inquiry. Please allow 48 to 72 hours processing time.